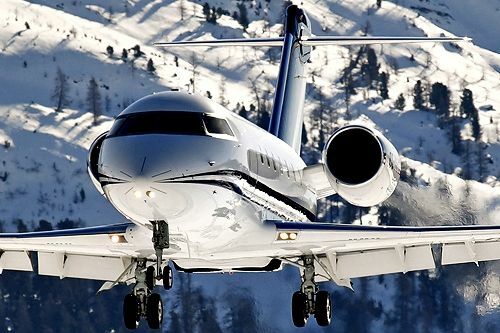 On-Demand Charters - Custom built trips to fit exact needs for a specific journey. 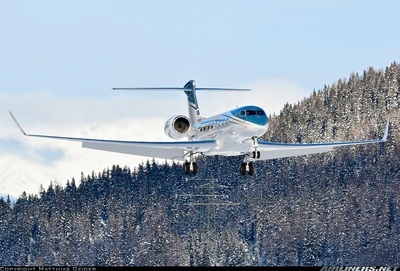 No long term commitments and any size aircraft can be chosen according to preference. 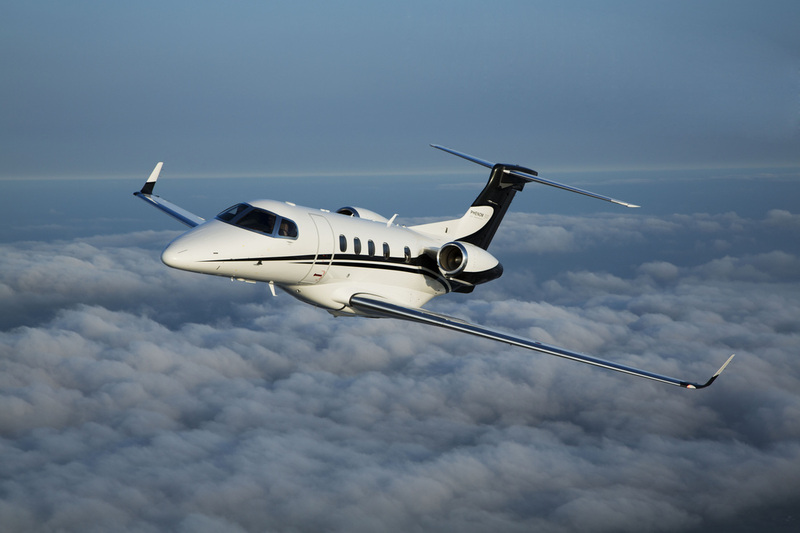 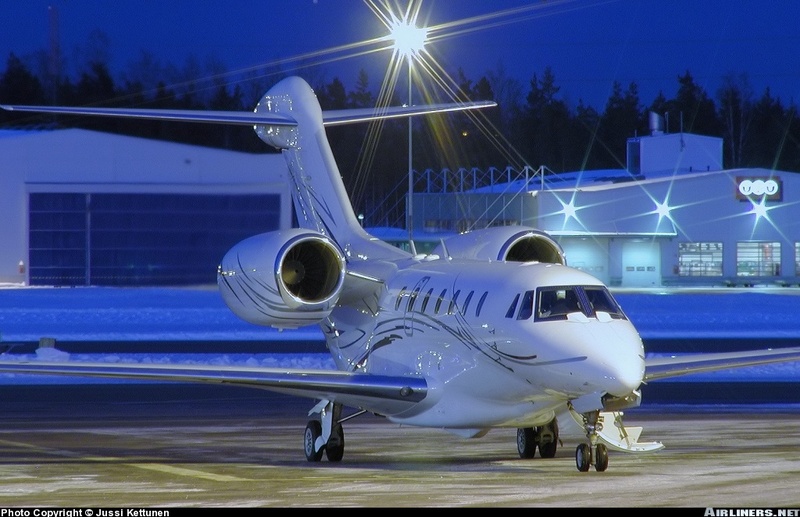 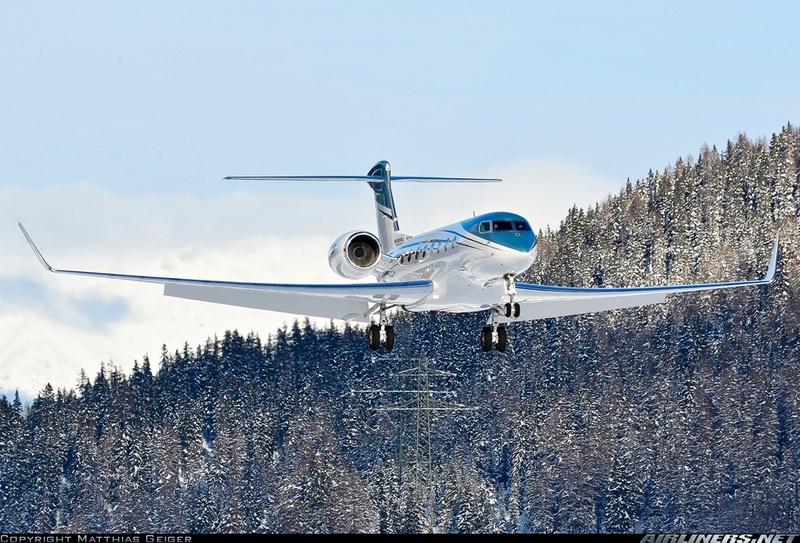 Flat-Rate Charters - A program for the client who requires multiple trips per year and wants to know what the exact cost will be with a fixed hourly discount rate for any aircraft size. 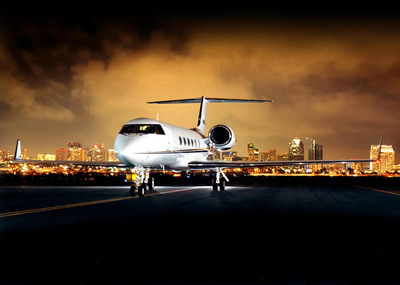 Speciality Charters - Cabin-Class Charter, City-Pair Charter, Block Charter, One-Ways and Empty Legs, and Large Group Charter. 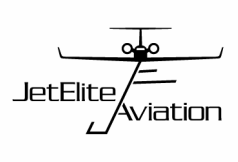 If you are looking for a dedicated go-to person to assist in the arrangements of your charter flights, JetElite can provide you with everything that you will need. 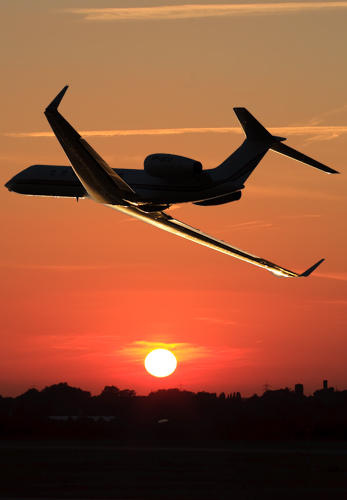 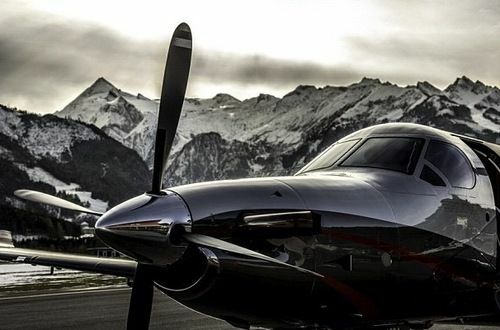 From small single and twin engine aircraft, to large ultra-long range jets and bizliners we have the contacts and professional knowledge of which you seek in booking your charter flight. 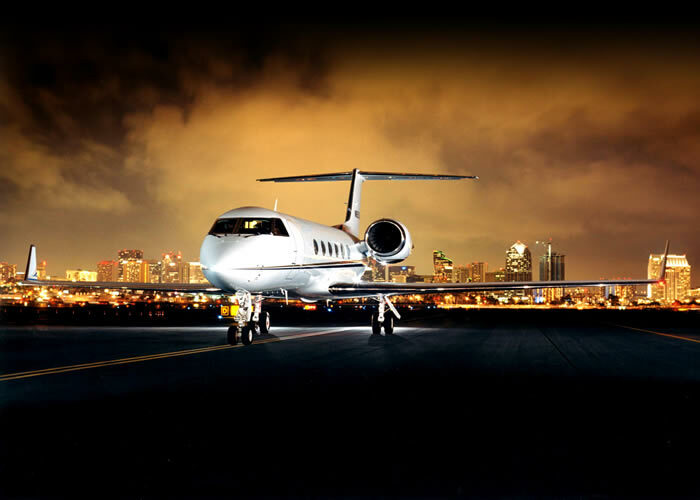 Allow JetElite to arrange your transportation to and from airports and every detail of your transportation through the air. 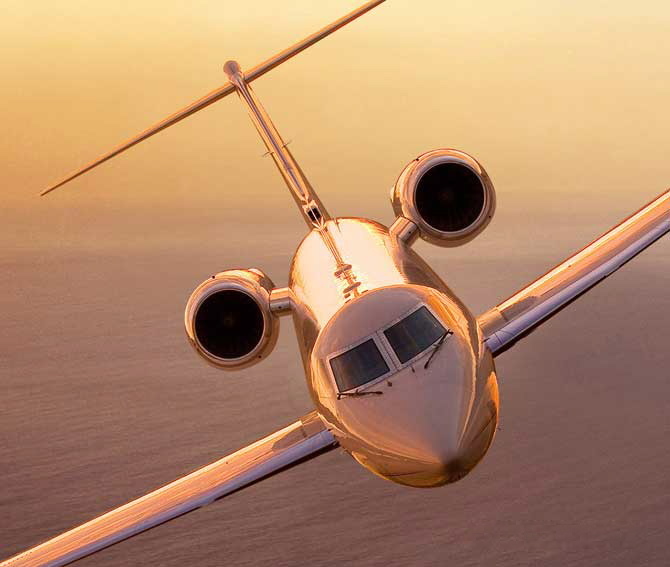 Throughout the entire charter flight experience, rely on one point of contact with JetElite – guaranteeing a safe, enjoyable and certainly the most efficient transportation experience.